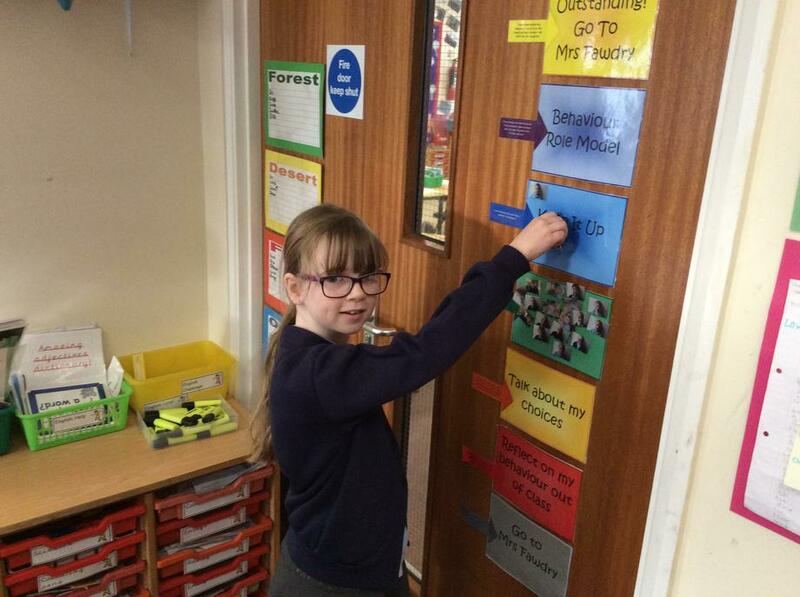 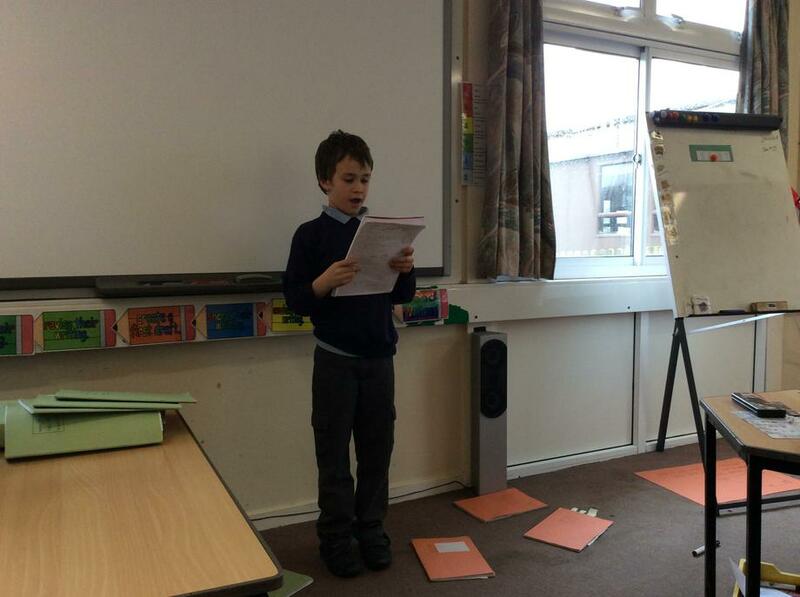 In English this term we have been learning all about poetry. 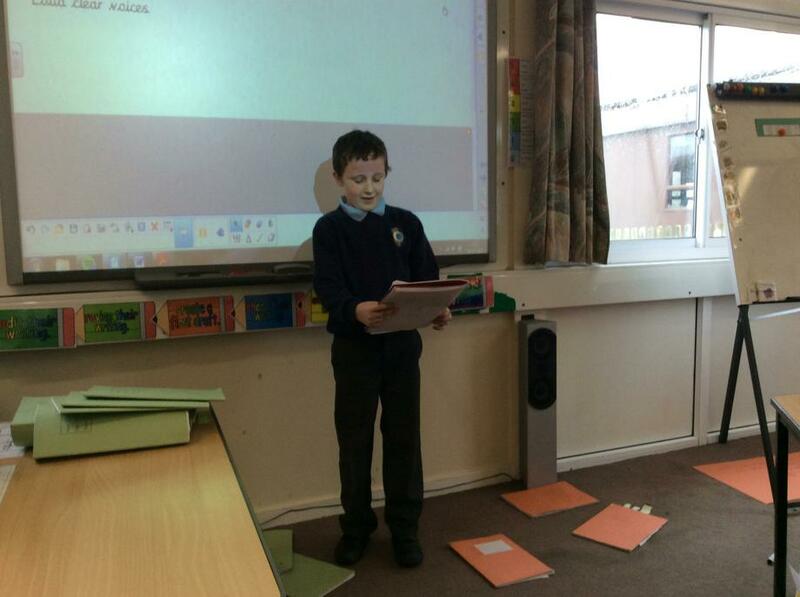 We have read and written different types. 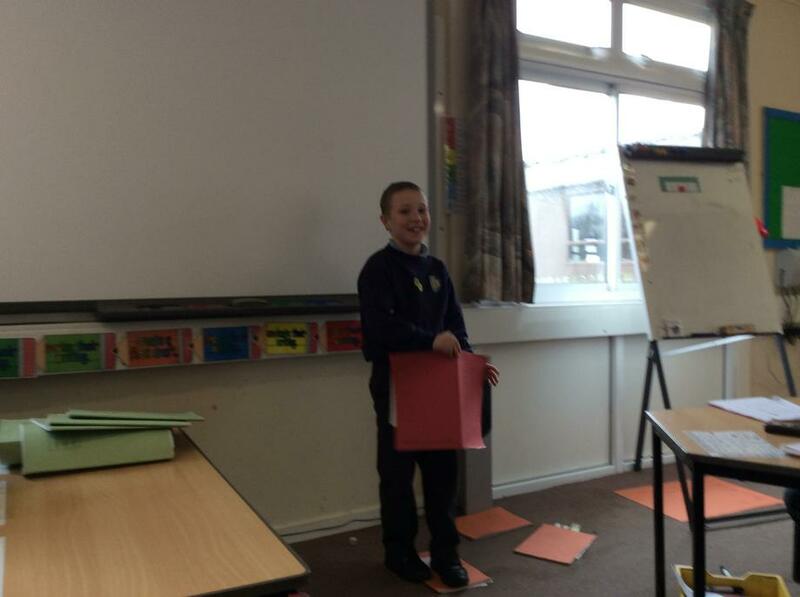 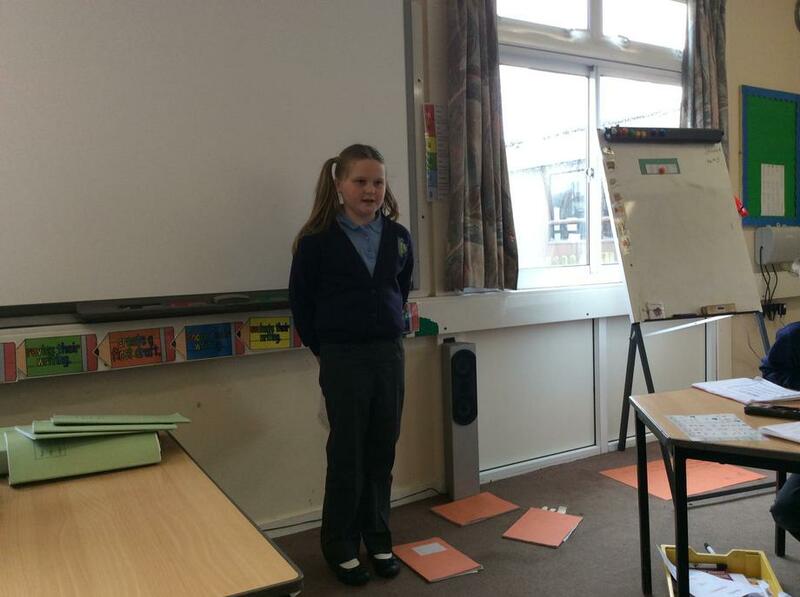 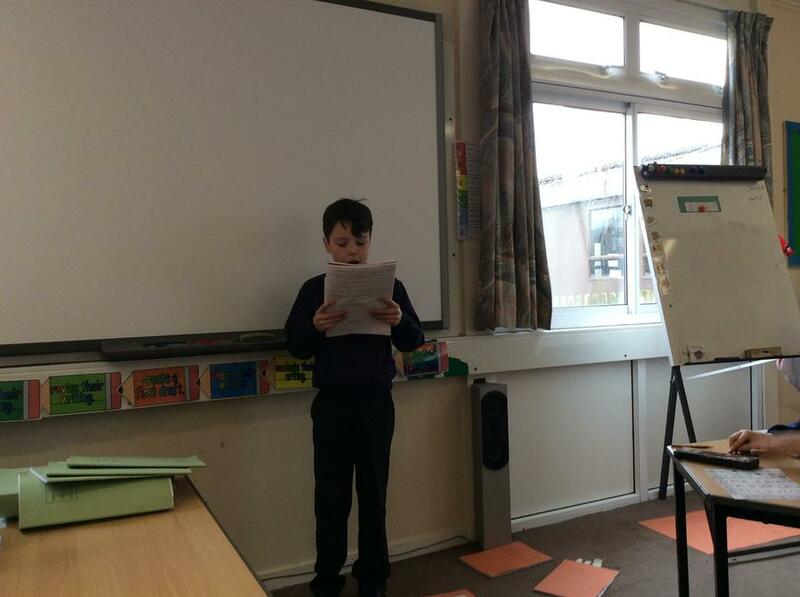 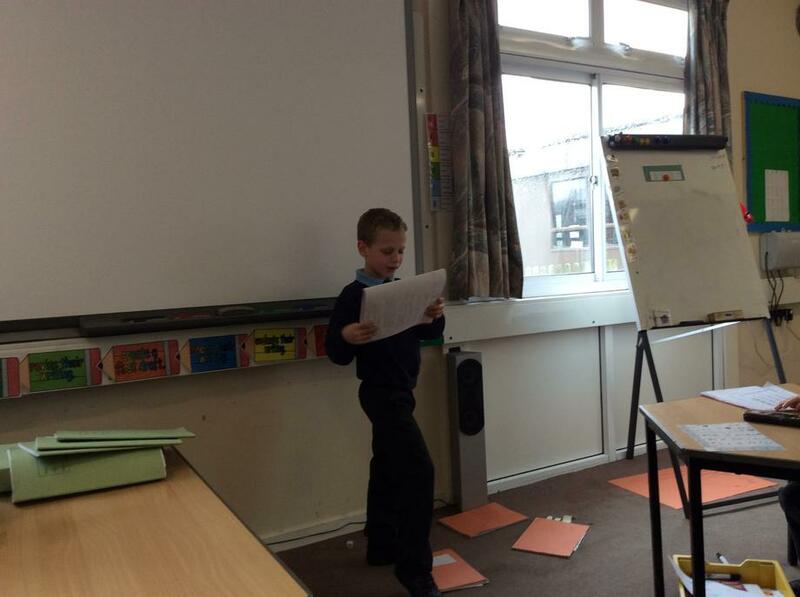 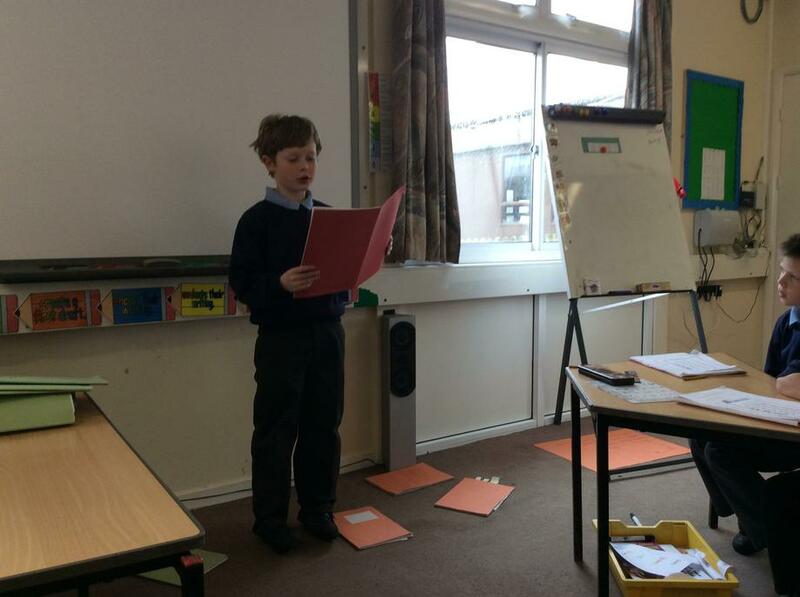 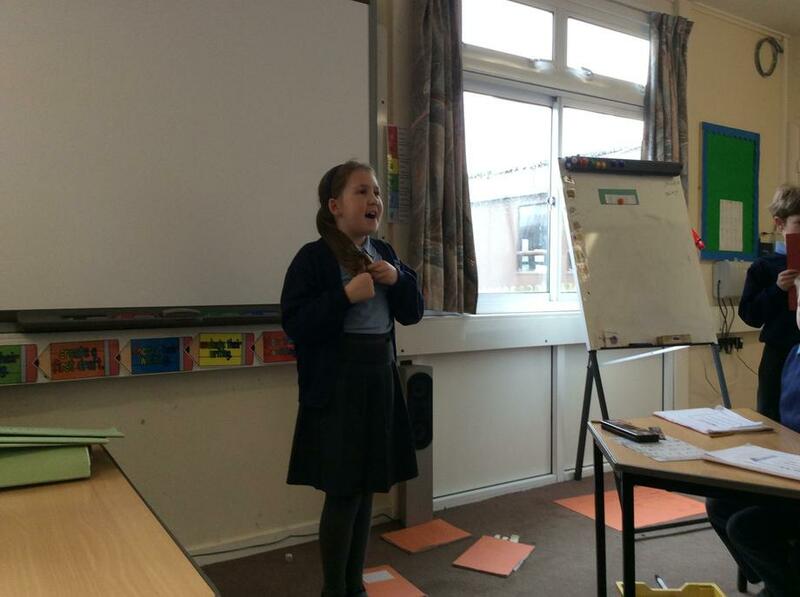 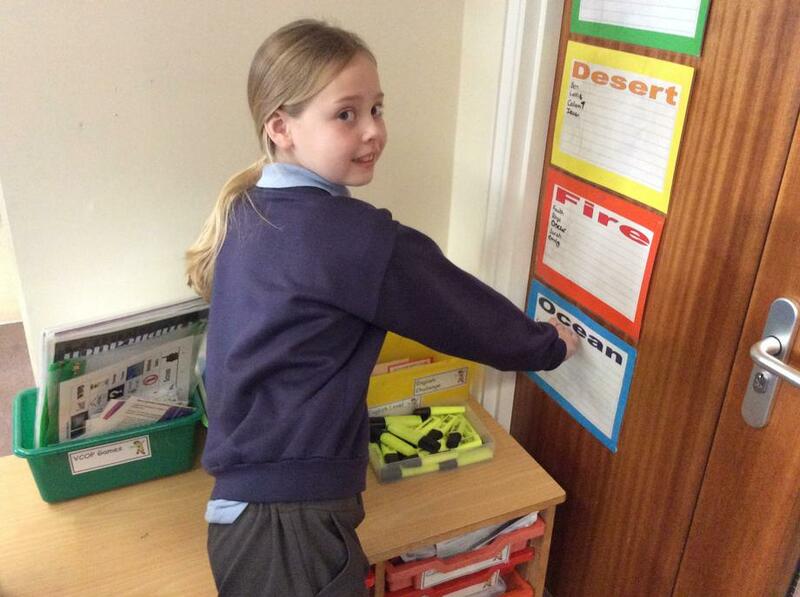 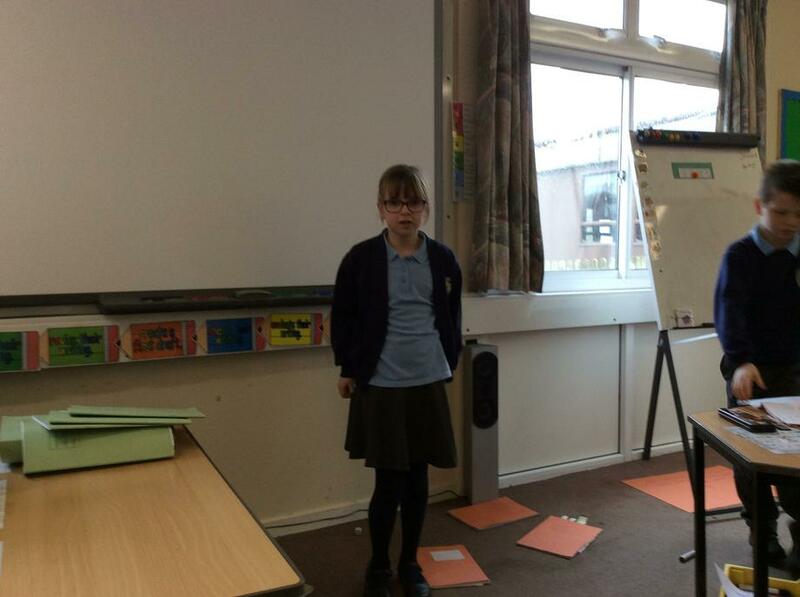 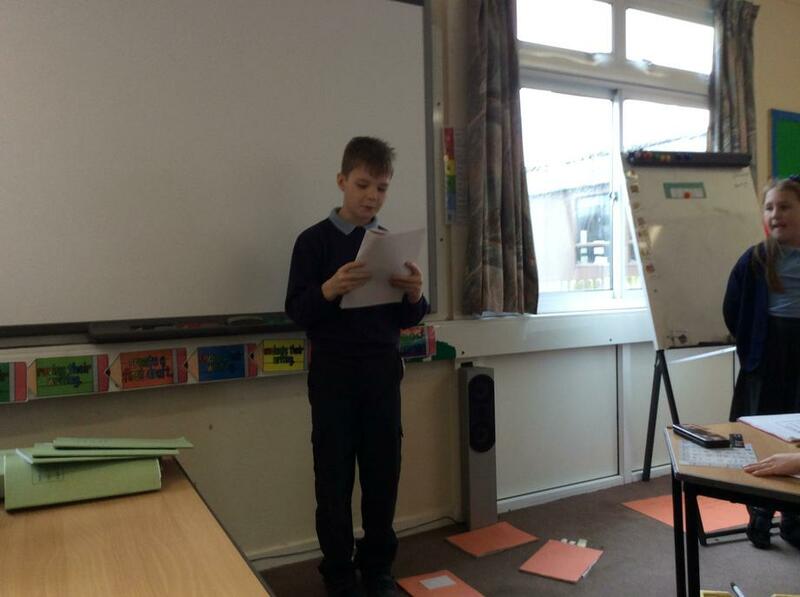 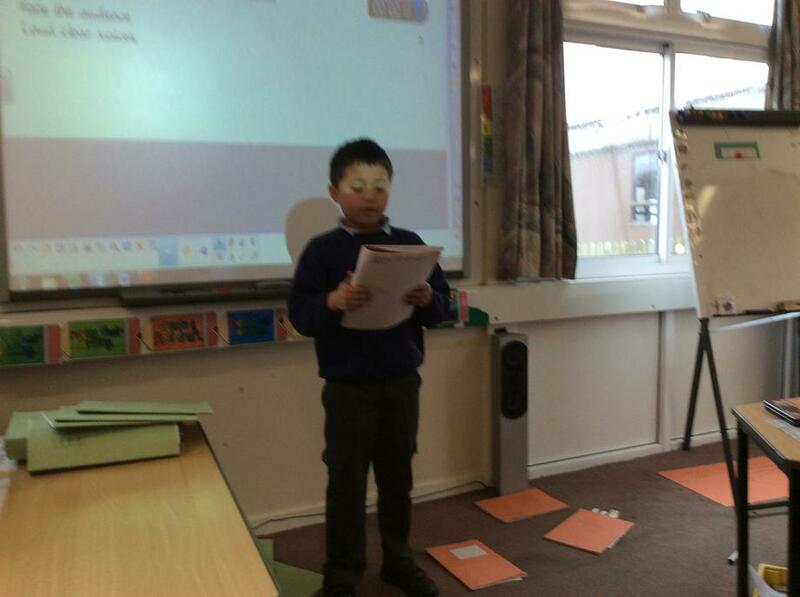 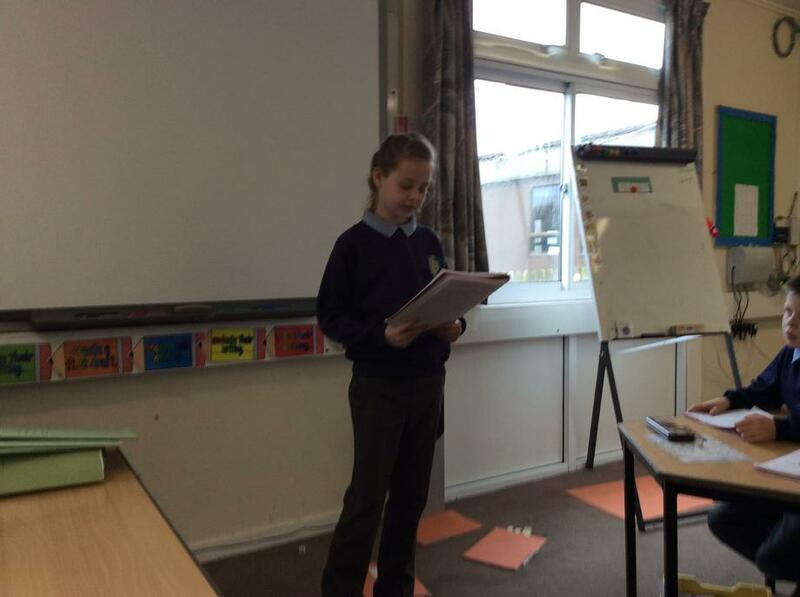 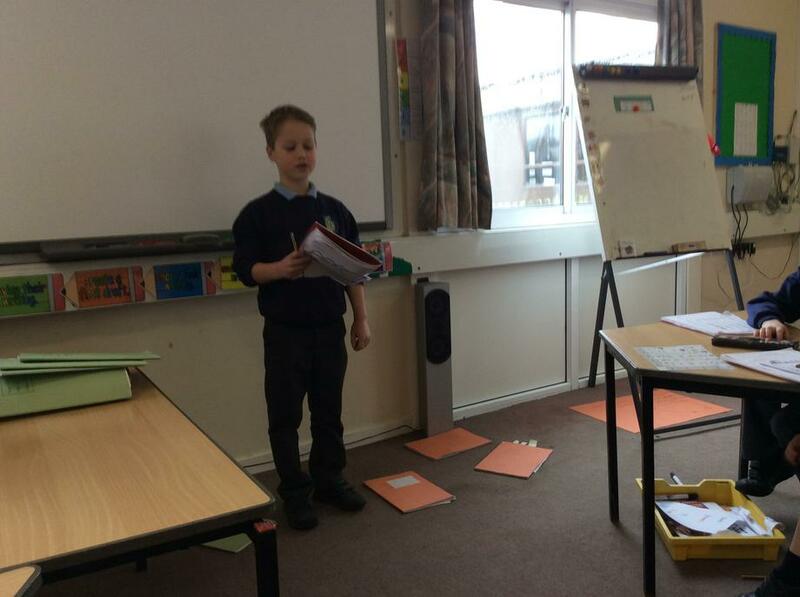 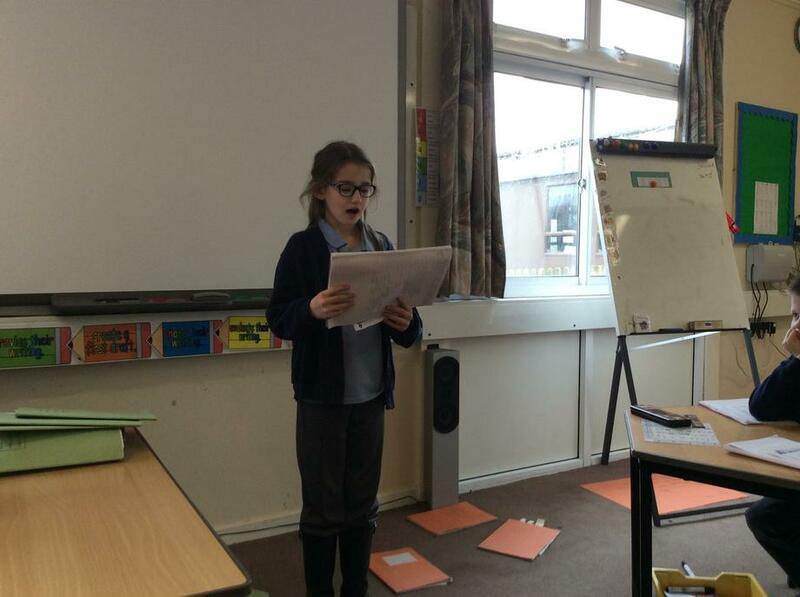 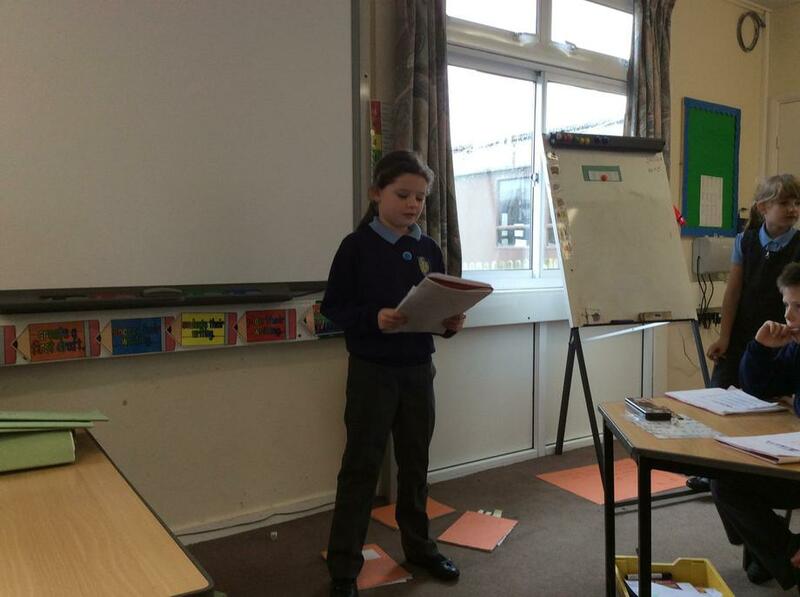 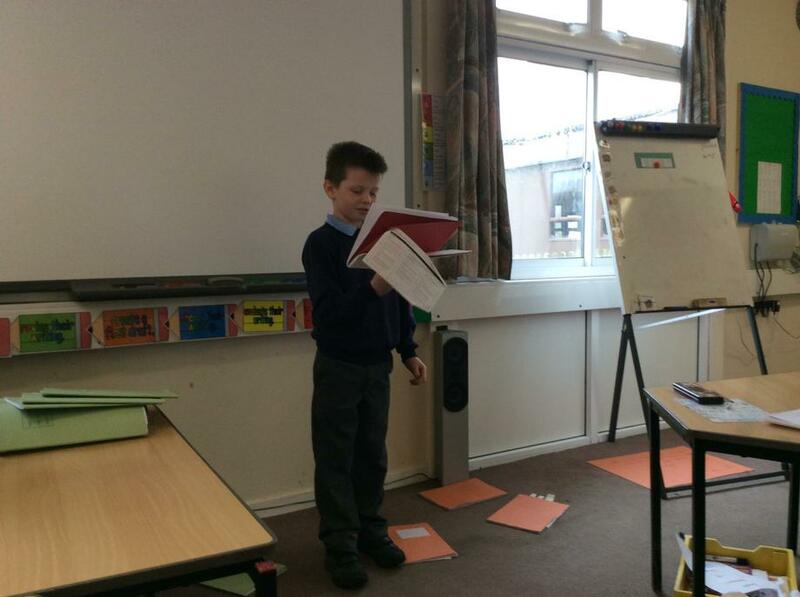 We have learnt about Narrative poems, Hiaku poems, Tanka poems and Kennings poems. 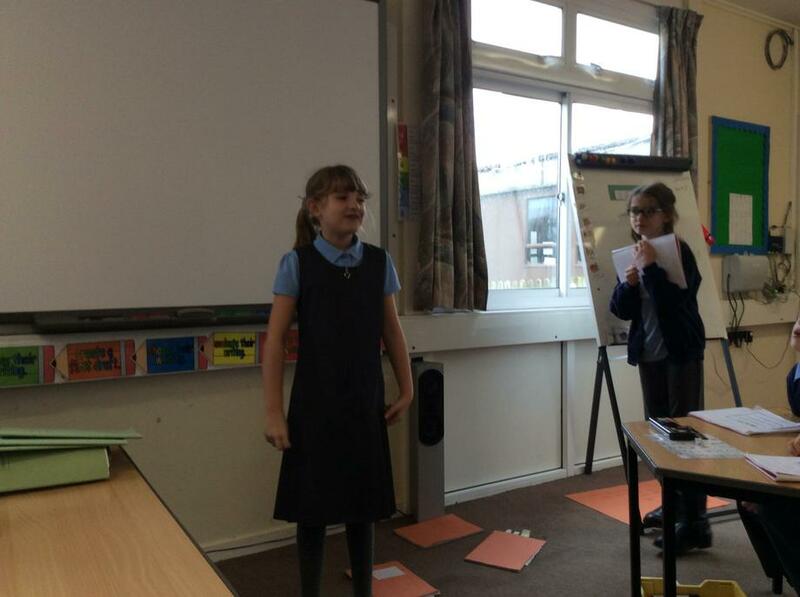 Look out for our photos and work!